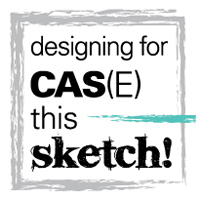 I'm joining in again for Cupcake Inspirations' 300th challenge celebration! This time I covered my cupcake icing with a thick layer of Stickles for the confetti. 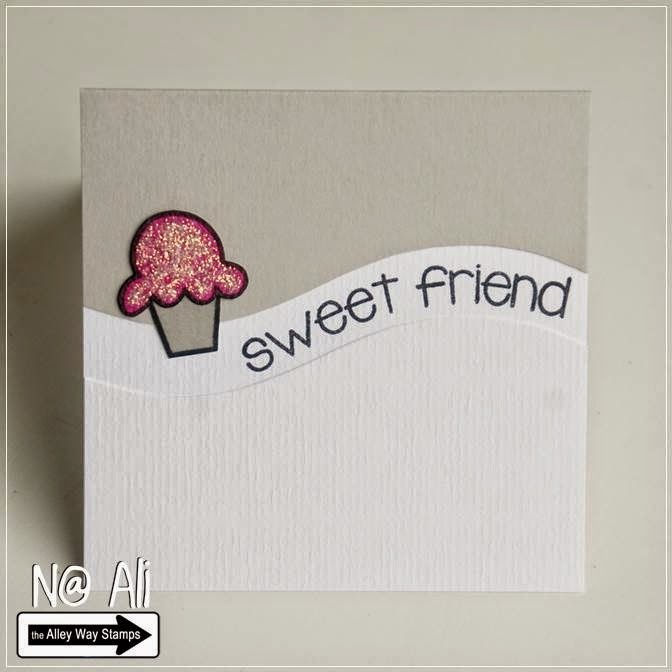 What a cute little card! 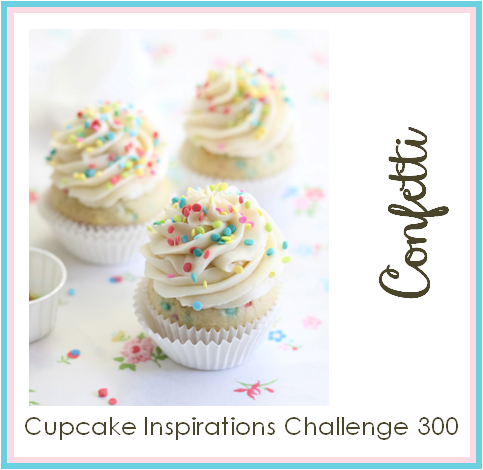 Thanks so much for joining in the fun for the Cupcakes Inspirations 300th Challenge Celebration!